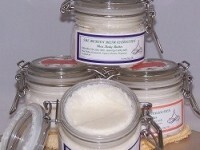 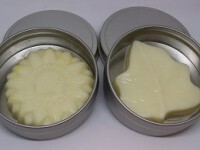 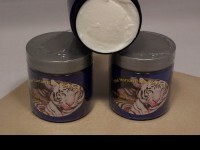 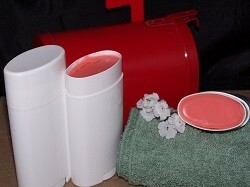 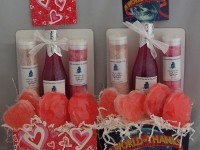 Solid body butters are very easy to use. 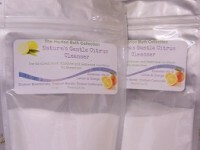 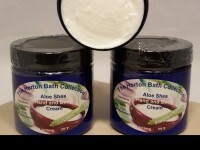 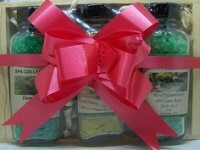 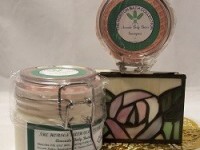 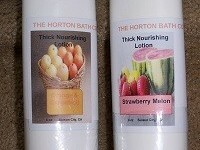 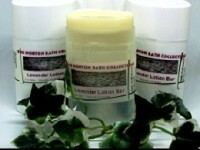 They are ideal for moisturizing arms & legs after a shower or bath & to provide rich moisturization to dry heel or elbows. 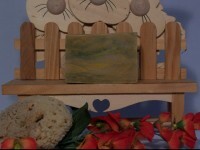 Made with moisturizing mango butter, cocoa butter, cherry kernel oil, hemp seed oil, sunflower seed oil, & skin soothing vitamin E. Cherry Blossom Body Butter Bars are packed with beneficial ingredients that can help to quench you thirsty skin. 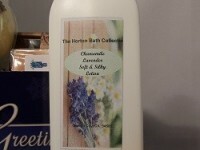 You'll love the delicate aroma of the cherry blossom fragrance.